I was delighted to make these butterflies for National Nonwovens Quilt Market booth. They manufacture gorgeous wool felts and roving products. The company supplies me with a selection of their product for my publishing work. 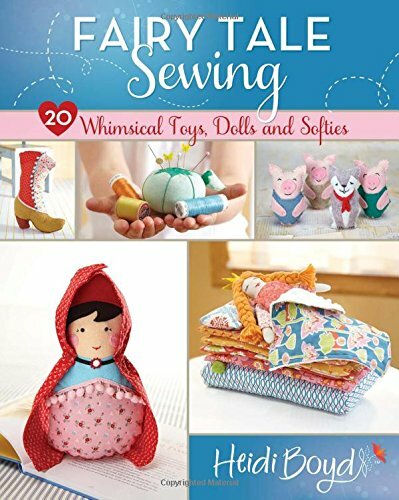 I was especially grateful to have an array of their felt on hand while I worked through the designs for my newest book Stitched Whimsy, a playful pairing of felt and fabric. Check out the post to learn how I worked through this project and get inspired!